The NBA All-Star weekend just got interesting. Very interesting. Ciara was scheduled to perform at Sydney’s ‘MVP Nightclub,’ at around the same time the NBA All-Star festivities kicks off on February 12th. 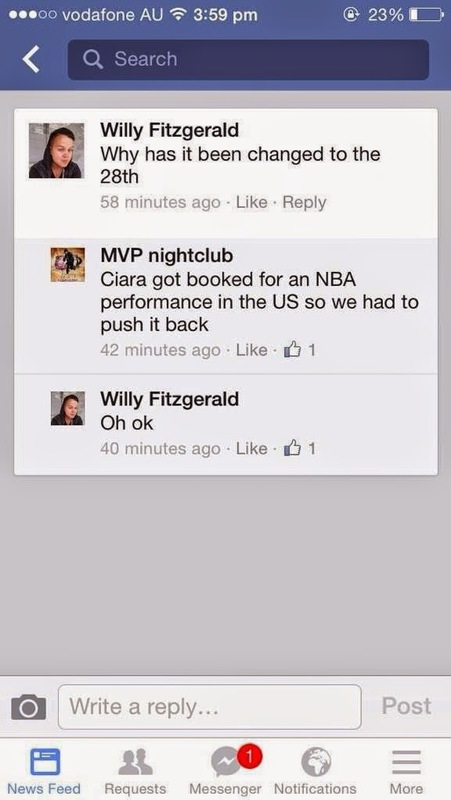 The club confirms her appearance was postponed to February 28th due to being booked to perform at the NBA event. Reportedly, Roc Nation is also in talks with Rihanna to perform at a splashy public concert in the Flatiron District during the NBA All-Star weekend on February 12th. If the concert goes ahead, there will be preparations to shut down several busy streets on the big day. NBA All-Star weekend wraps up on February 15th. Great marketing opportunities for both ladies, especially Ciara who just dropped a new single. But why hasn't 'I Bet' been sent to iTunes yet? Epic Records and their foolishness strikes again.